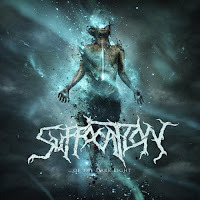 O Suffocation relevou detalhes de seu novo álbum. Intitulado "...Of The Dark Light", o registro será lançado no dia 9 de junho via Nuclear Blast. "...Of The Dark Light" foi produzido pela própria banda e gravado no Full Force Studios com o engenheiro Joe Cincotta (Obituary). 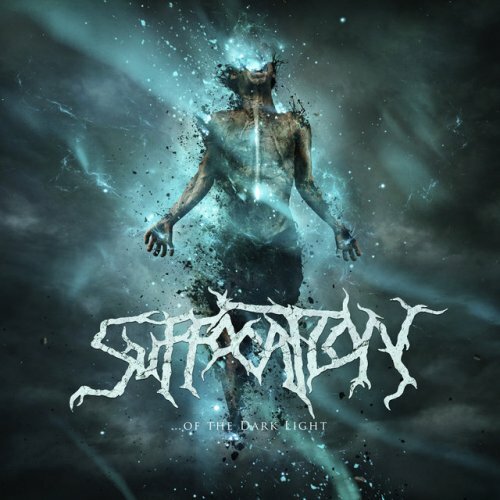 Tracklist de "...Of The Dark Light": "Clarity Through Deprivation", "The Warmth Within The Dark", "Your Last Breaths", "Return To The Abyss", "The Violation", "Of The Dark Light", "Some Things Should Be Left Alone", "Caught Between Two Worlds" e "Epitaph Of The Credulous".